The Best Mixologists In Puerto Vallarta! 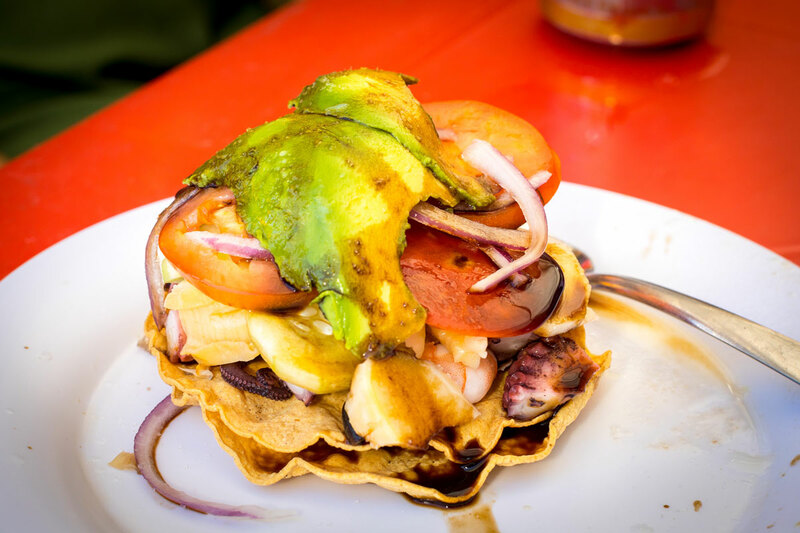 Drink And Eat Your Way Through Downtown Vallarta. 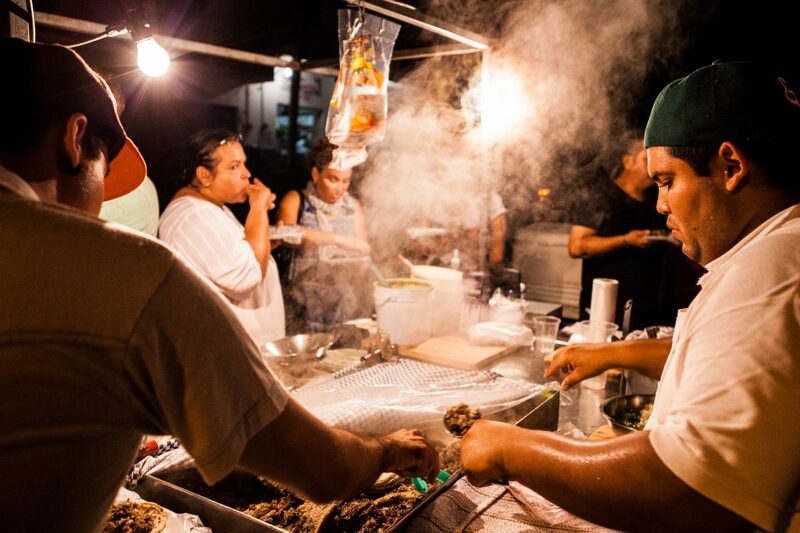 Tacos and Tequila are at the top of everyone’s list when they come to PV. 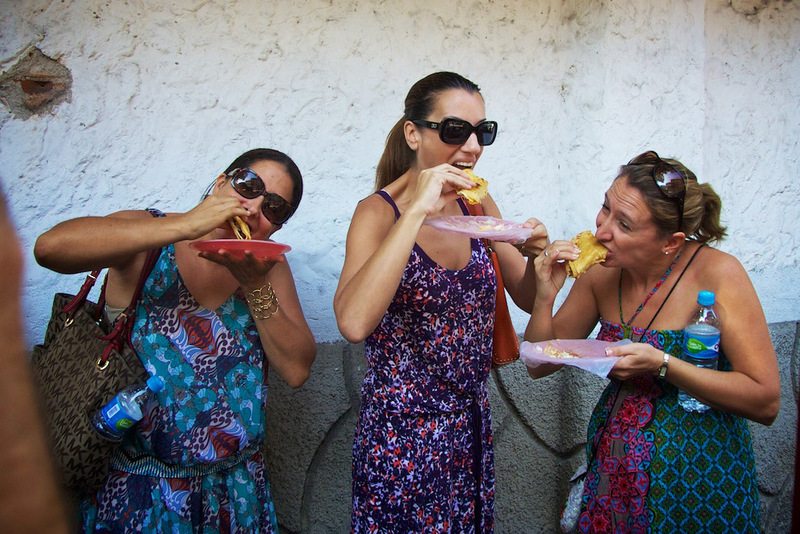 This tour gives you both in one fun and food-filled evening. 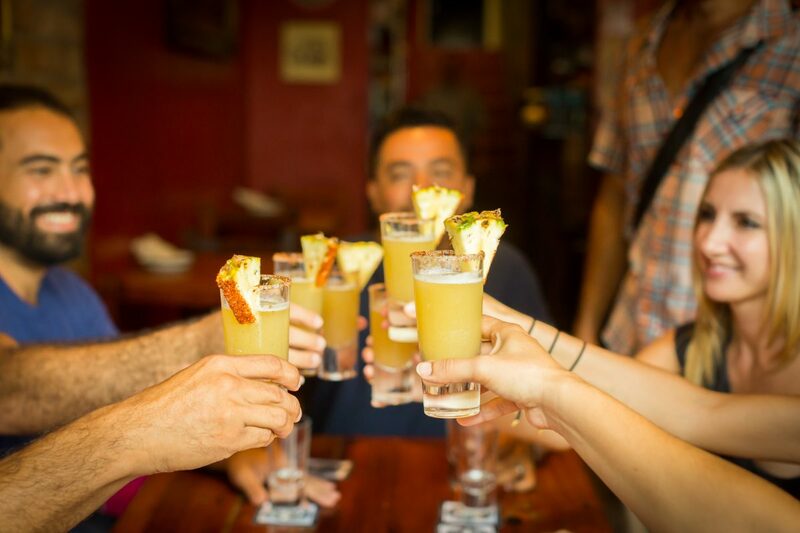 This 4-hour guided tour is perfect for dinner and will introduce you to the best indigenous spirits and regional cocktails in Vallarta. 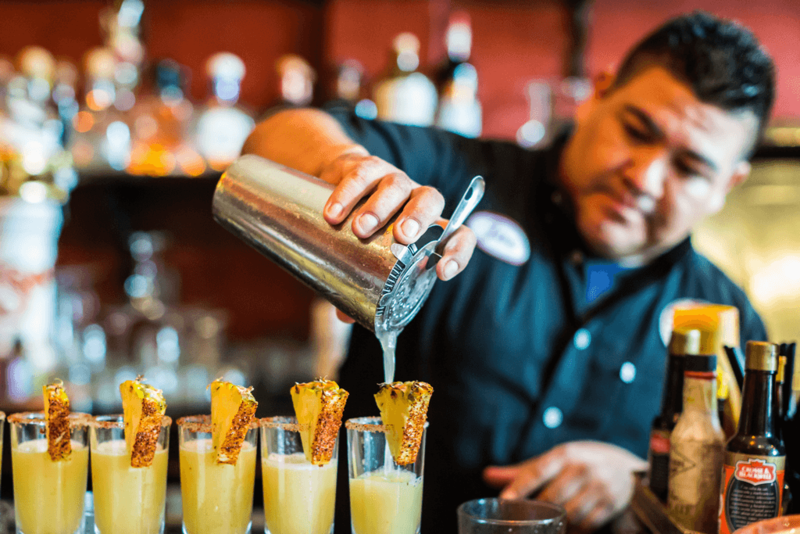 You will sample Tequila, Mezcal, Racilla, and local craft beer mixed into a regional cocktail by a master Mexican Mixologist. 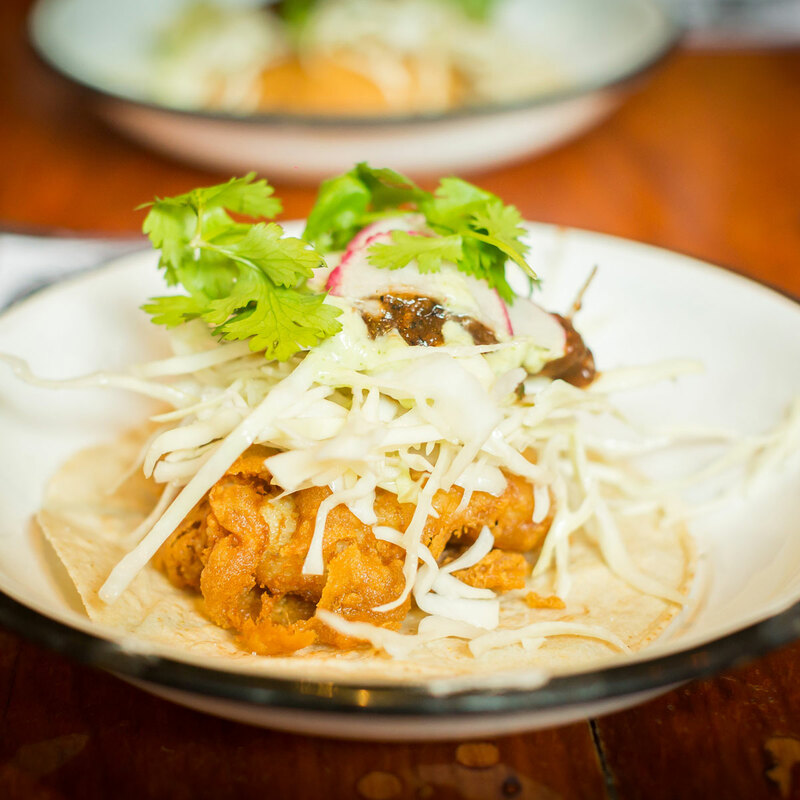 To keep you on your feet you will enjoy a few tacos along the way, including a one-of-a-kind seafood stuffed Jalapeño taco, carne asada taco, and more. 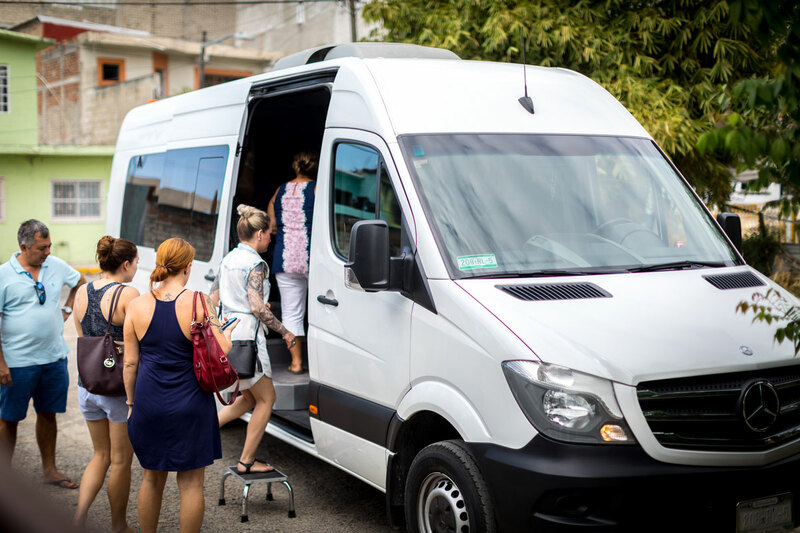 Behind The Drink – Tequila, Mezcal, and Racillia are close cousins and by the end of this tour you will understand the difference between the three. You will also taste the difference between a standard cocktail and the creations made by Vallarta’s best Mexologists. 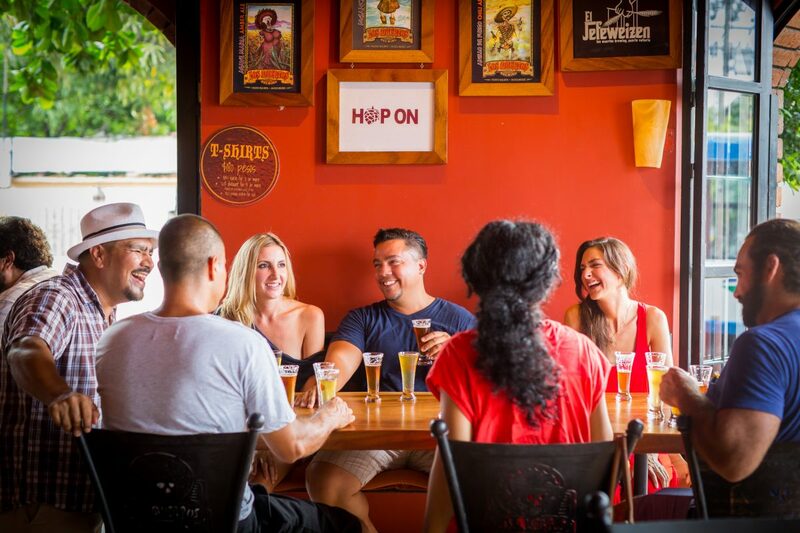 A Foodie Experience – Our tour guides are local foodies who are eager to introduce you to authentic regional food and drinks. 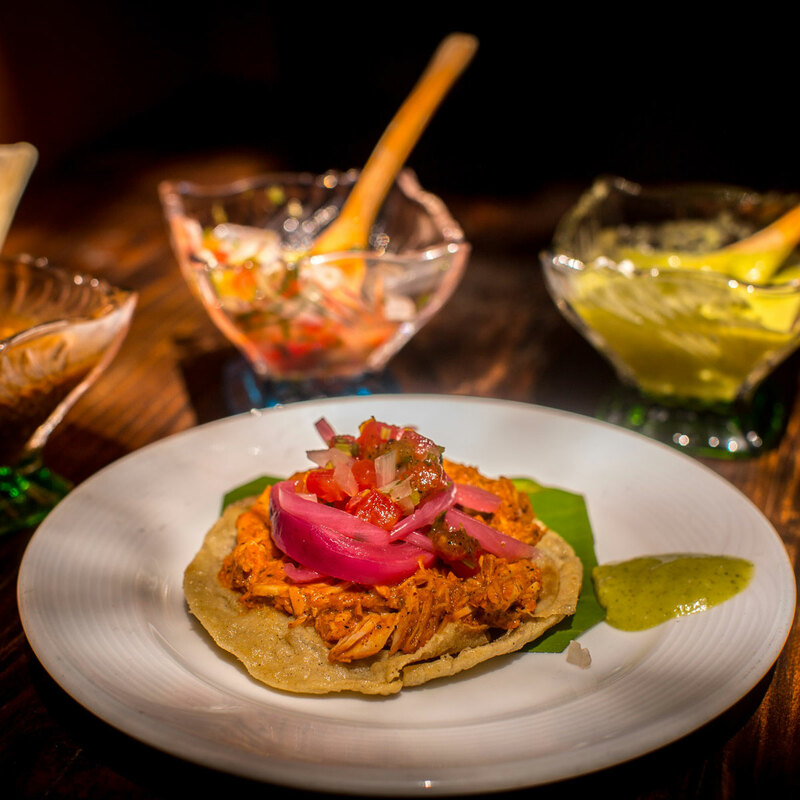 From delicious dishes to elevated cocktails you will be sure to return to your favorite spots before you leave PV. Not Your Average Tequila Tasting. You won’t walk more than a few blocks without being offered a Tequila tasting, but the goal of those tastings is to make a sale. Our goal is to educate you on the difference between a quality drink and a run of the mill creation. A Range Of Flavors. It’s too hard for us to pick just one which is why we introduce you to a range of flavors. 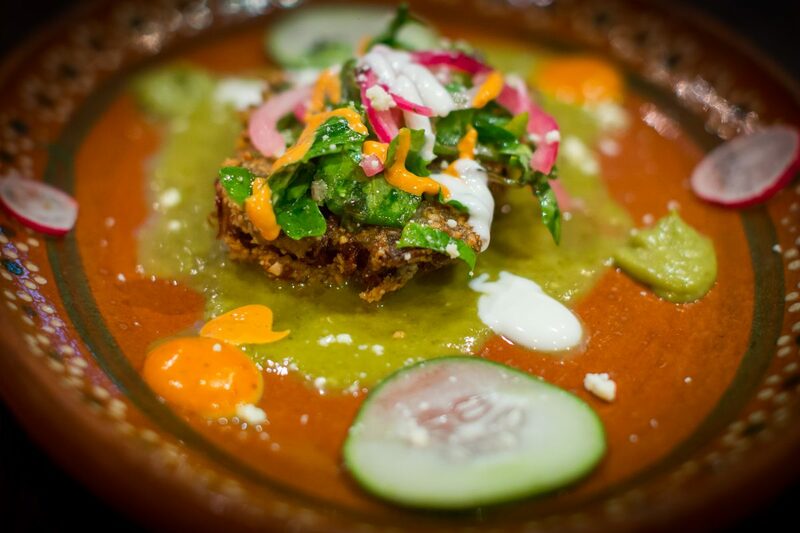 This includes a Mezcal Cocktail made with fresh lime, cucumber, and a signature ingredient. 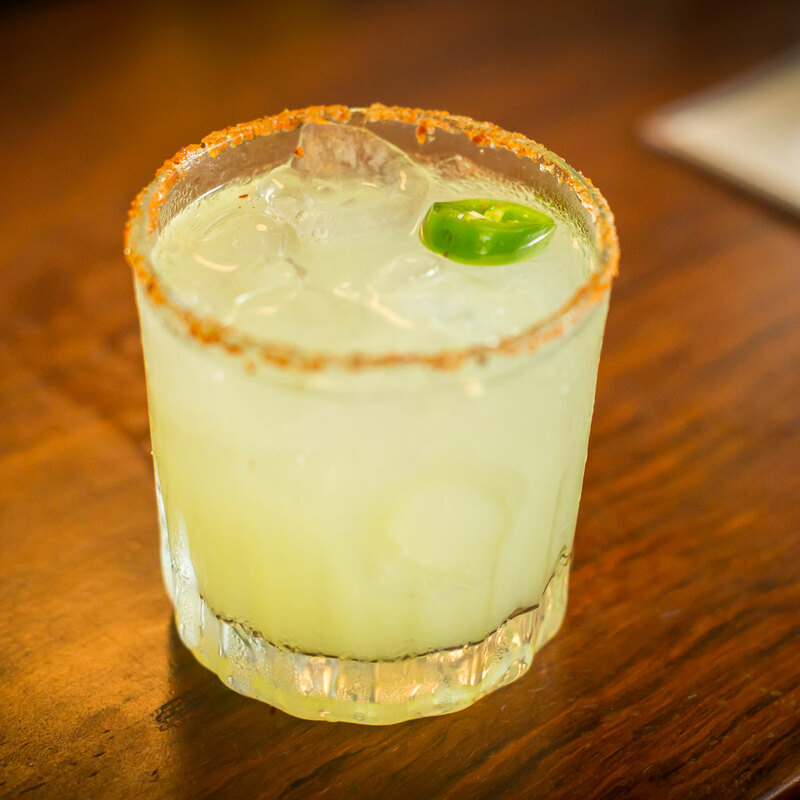 A Jalapeño Margarita made by hand with fresh all-natural ingredients. 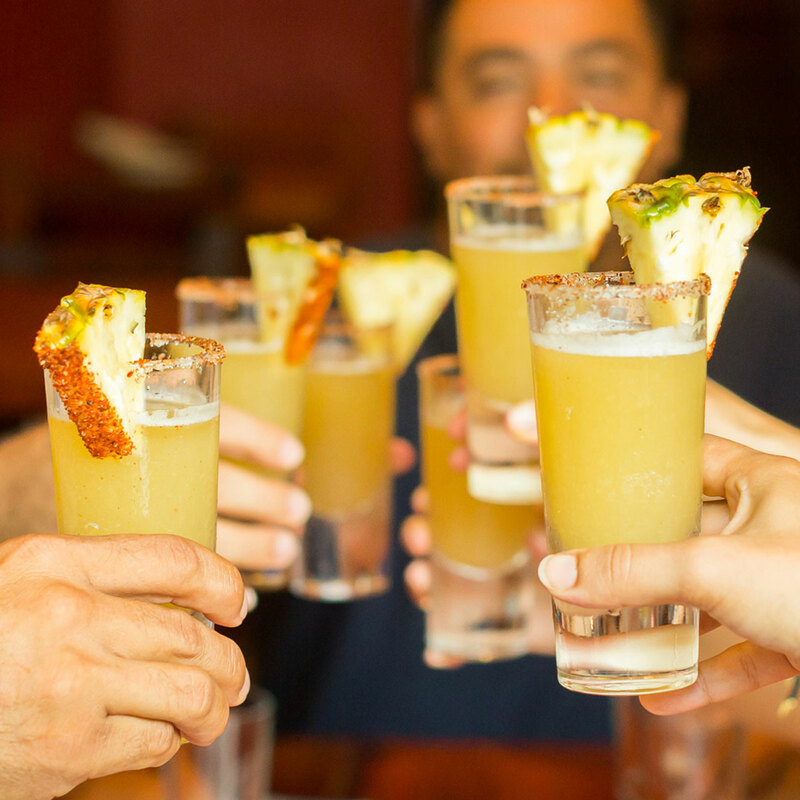 A Michelada, made with beer and fresh salsas. And more! 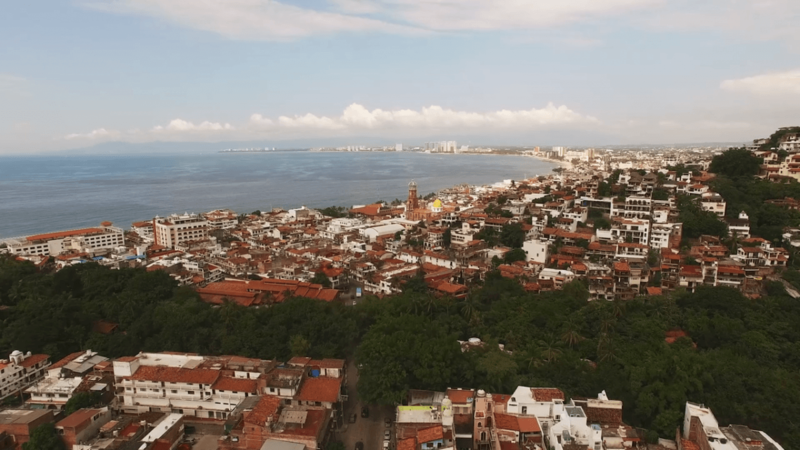 The Best Of Vallarta. 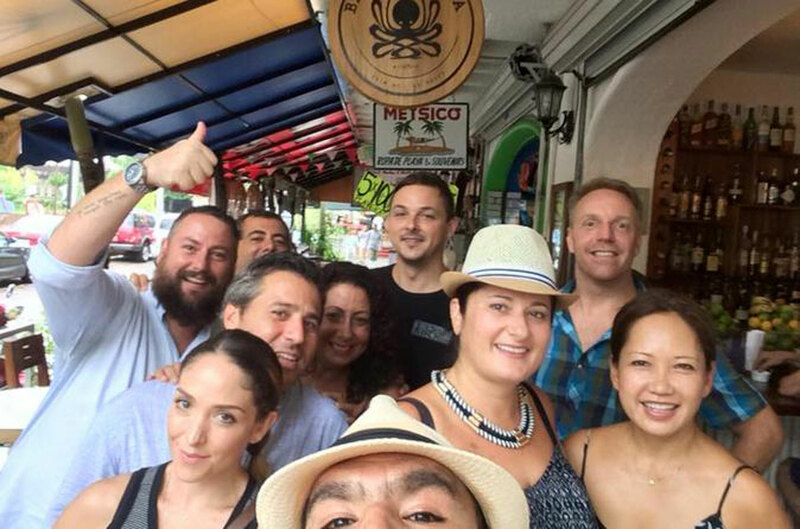 Our small group tours introduce you to the hidden gems that make our culinary scene so unique. This goes beyond the popular tourist spots to the local favorites you might not find on your own. 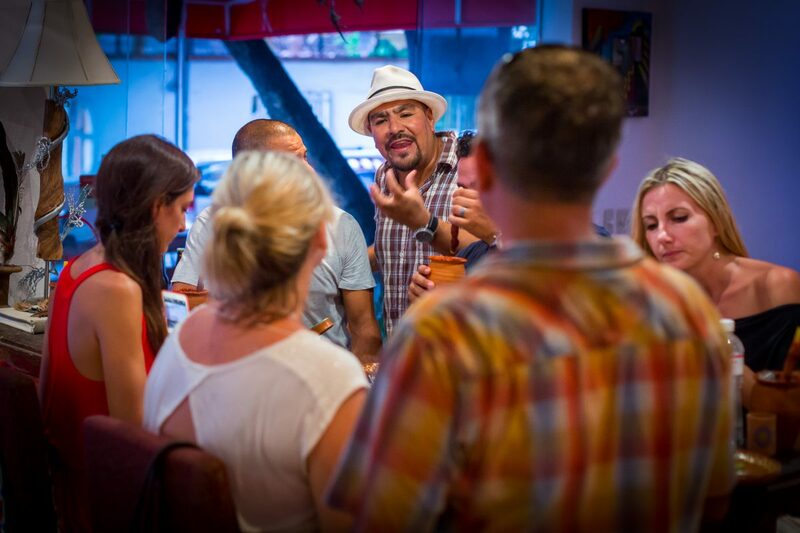 Meet some of the Vallarta mixologist and learn their secrets! 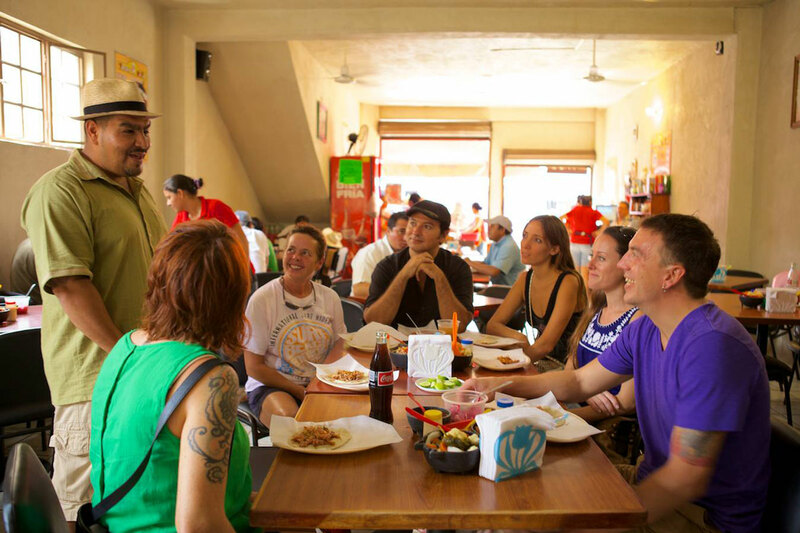 Experience local favorites and learn why they are some of the best in Vallarta! 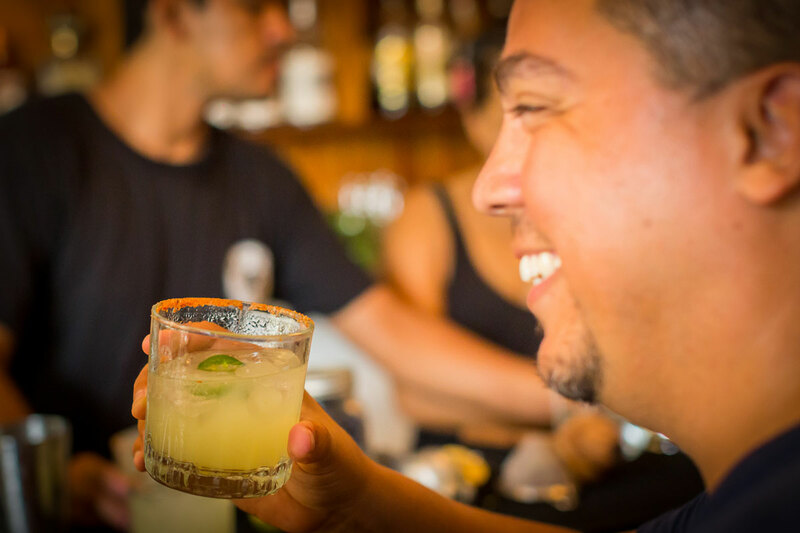 Enjoy a Jalapeno handcrafted margarita from Vallarta best mexologist! This is the second year in a row that we’ve taken this tour… Amanda is fantastic! 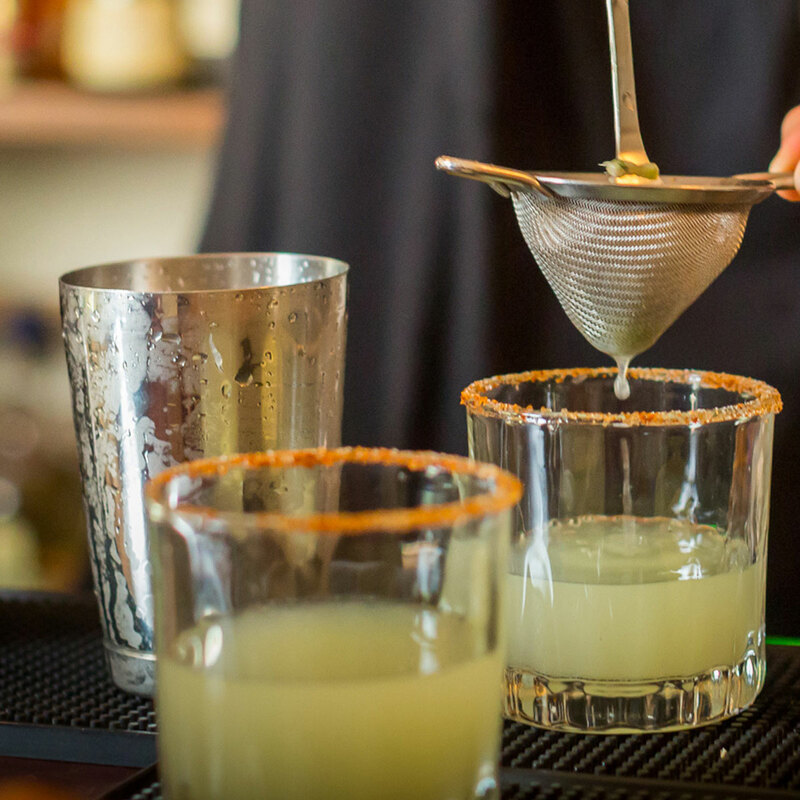 Enjoy one of Mexico most popular drinks -the Paloma and mezcal tasting. Serving some of the best craft beers in the bay! 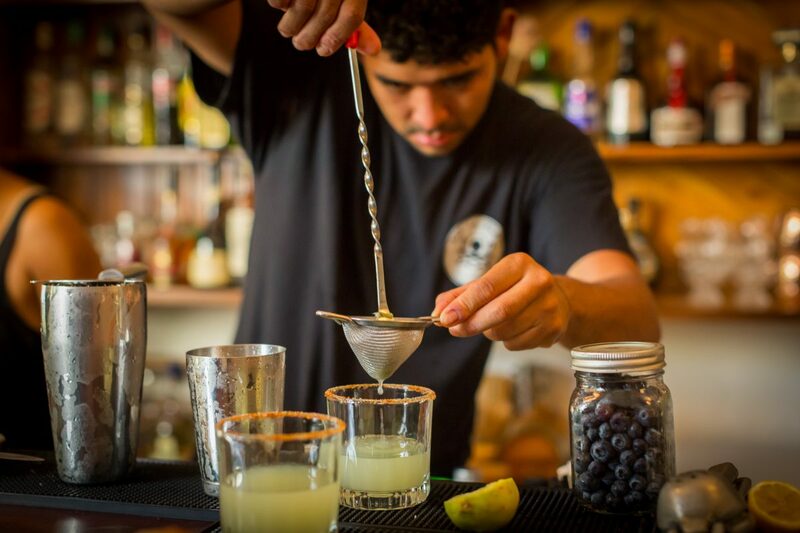 Using only the freshest ingredients, La Playa has recently burst on the scene as Vallarta´s first hand-crafted cocktail and mixology bar. 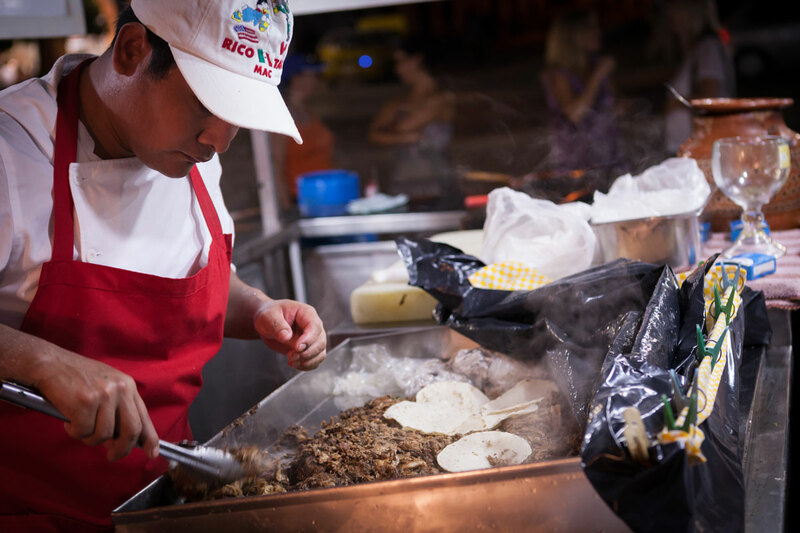 Cuñado’s taco stand has been serving up the best carne asada tacos for over 45 years! 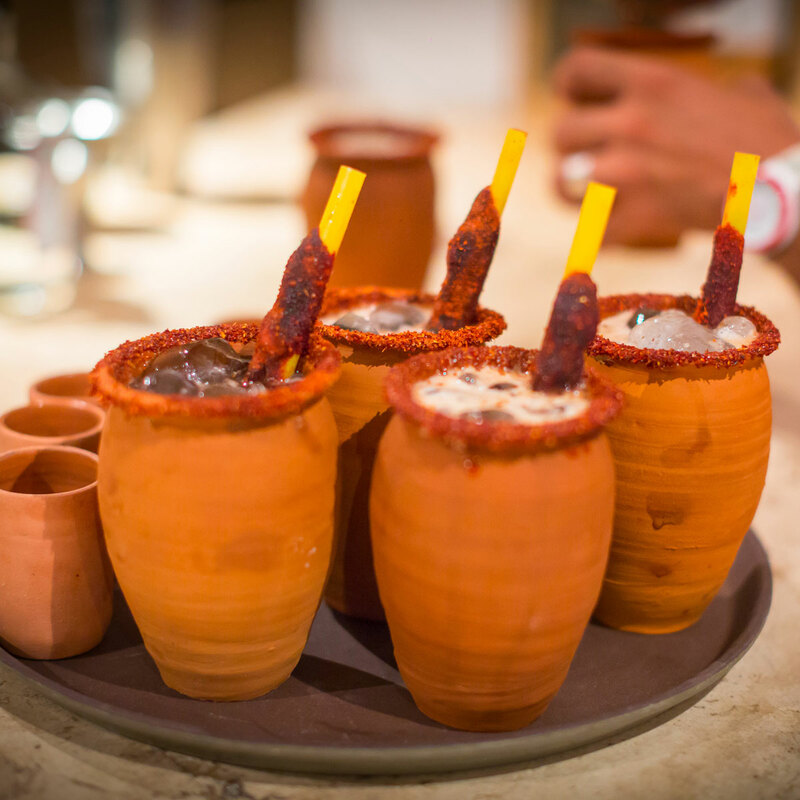 Learn the differences between mezcals and racilla while eating a delicious stuffed jalapeno tacos at this local favorite! 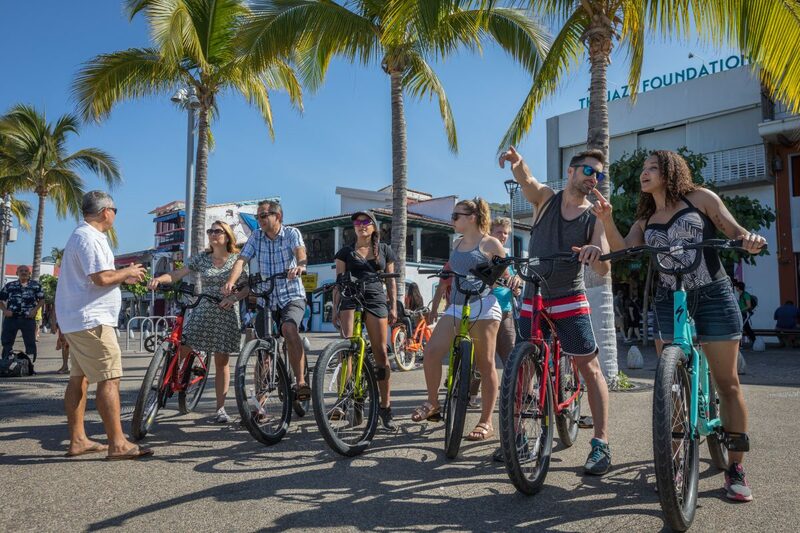 Experience one of Vallarta´s oldest and most famous restaurants on the beach.